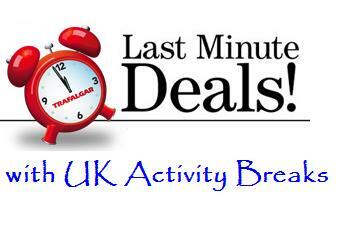 UK Activity Breaks.com features a selection of horse riding holidays across the country. 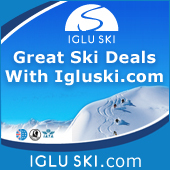 Whether you are an experienced rider or a beginner you will find a holiday to suit you. What better way to see some of Britain's best scenery than from horse back, there are horse riding holidays available in all the most scenic locations such as the Lake District, Wales and the West Country. As you may be spending several hours a day on horseback it is advisable to have at least a few lessons to master the basics, walk, trot and a little canter, prior to arrival as this will make your holiday all the more enjoyable and a lot less painful! 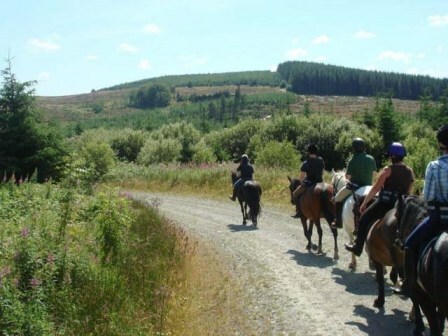 Pentre Riding Stables is one of the most popular riding holiday centres in Wales. It is located on the edge of the beautiful Cambrian Mountains in the heart of rural Wales. Old Roman roads and ancient drovers tracks take you past clear mountain streams as they bubble down wild unspoilt hills into shady valleys. Full week packages, midweek and weekend breaks are available as well as trail rides for the more experienced rider. All packages consist of 4 - 5 hours of riding per day over some superb Welsh countryside plus full board accommodation. If you have our own horse Travels on Horseback offer unique riding holidays through the stunning Somerset countryside. Experience trail riding as it should be - ride across beaches, open moorland, forest and hills. You can either follow the carefully prepared maps or hire the services of a guide. Each night you’ll be welcomed at a different country hotel, where you can enjoy dinner bed and breakfast before setting off on the next leg of your journey. Experience unforgettable horse riding holidays and trail riding in the English Peak District and Cumbria at Barleyfields Equestrian Centre. With 40 horses to suit all ages, needs and abilities Bigland Hall is nationally accredited and fully insured. You can make extra savings using Tesco Clubcard deal Tokens which are accepted here. In addition to general horse riding holidays they also offer a 3 day intensive training course which may count towards a BHS Stage 1/2/3 or NVQ Level 2 qualification. This course offers an insight into the world of horse care and riding and would be of benefit to anyone wanting to gain qualifications for use in a career in horse care and management. For more details on these and all our other horse riding holidays please click on the link below.